IMS is the interdisciplinary research and educational center in NSEC focused on fostering the advancement of materials science at Los Alamos National Laboratory. Defining research directions and serving as a focal point for materials research collaboration inside and outside the laboratory are fundamental elements of our mission. IMS supports new, cutting-edge science and incubates both long and short-term work to catalyze innovations in materials science, new capabilities and breakthrough science. This is put into play by hosting, funding and sponsoring a range of speakers, seminars, colloquia, research, educational opportunities, workshops, conferences and collaborations. IMS has developed the IMS Distinguished Lecture Series and the Visiting Scholar Program to foster the integration of the Los Alamos materials community while also developing disruptive concepts in materials science. 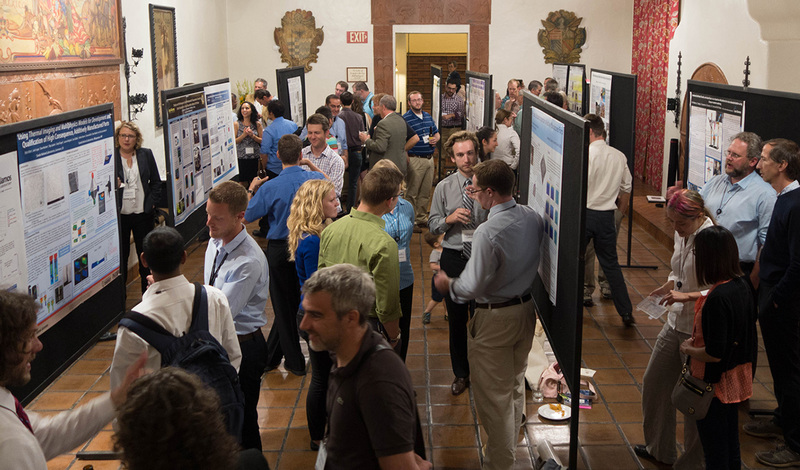 These National Academy caliber scientists spend from several days to several months at Los Alamos, meeting with students, postdocs and staff members. While these lectures occur over the entire year, IMS particularly packs the house in the summer months in ‘focus areas’ where multiple speakers may come at one time to actively engage the LANL community on specific topics. IMS developed an annual lecture series to expose LANL’s summer student population to the broad range of great materials science performed at the Lab through a series of science talks by our top scientists and facility tours. 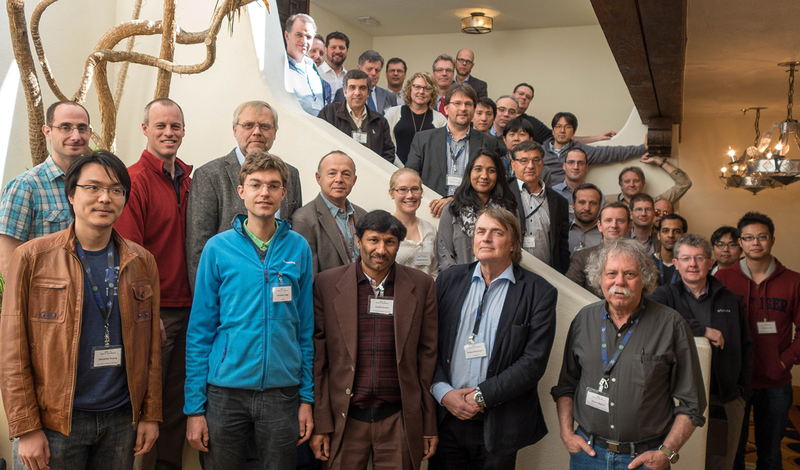 IMS holds and sponsors a series of workshops and conferences to advance various fields and to bring new thought and capabilities to Los Alamos. DUE DATE: May 7, 2019, 5:00 pm. Selection to occur roughly on week thereafter.